I discovered this book through the artist, Niroot Puttapipat - someone I personally consider a friend,and have watched in delight since I discovered their artwork on DeviantART. I am an enormous fan of their work, which also prompted me to start trying to seriously draw traditionally again. 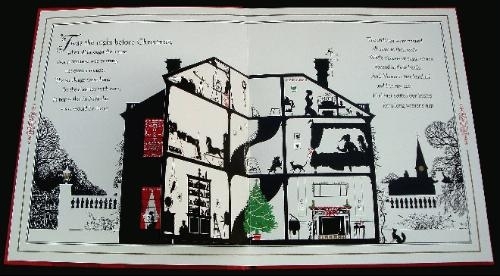 This very classic Christmas poem has been recreated in a highly original way through Niroot's cut-paper silhouettes and astonishingly fine detail. 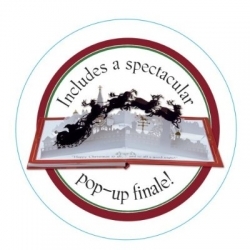 The dramatic highlight has to be the amazing pop-up at the end of the book, of Father Christmas and his reindeer, arcing across the rooftops. The original story was published in 1825, as "Account of a Visit from St. Nicholas". 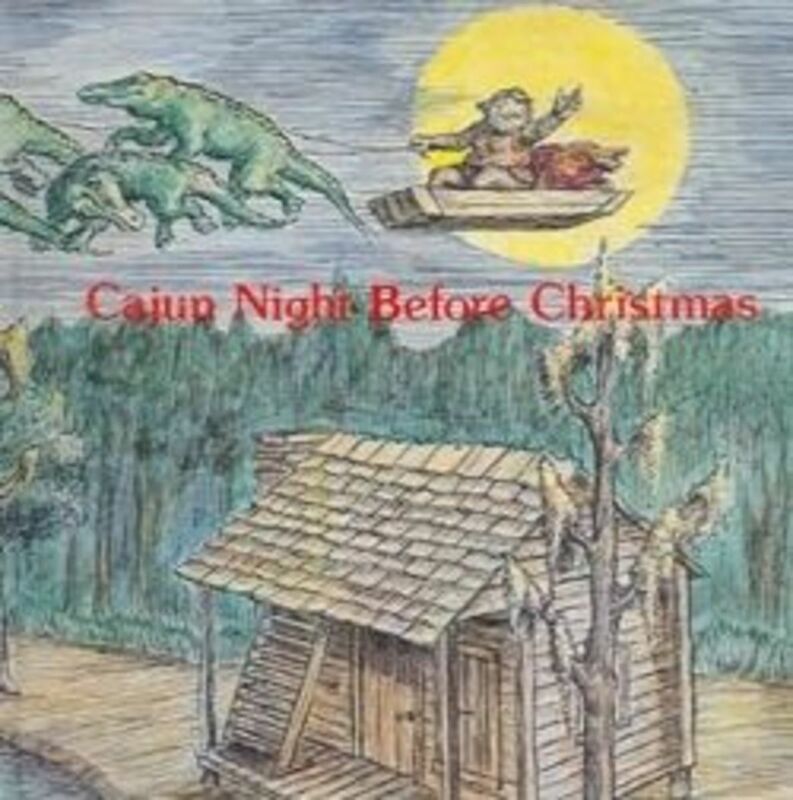 Written by Clement C. Moore, it recreated the merry Yuletide Santa Claus and has been republished with various illustrations through the years since then. A classic Christmas story, this is the perfect gift for a child. And with the artwork in this edition, it is is transformed into a highly respectable coffee table book, or cherished gift for an art lover. You can see various of the illustrations throughout this page, as well as a sample of Niroot's other works. Many of Niroot's illustrations - most of my favourites, actually - are commissions for the Folio Society - for example, Edward FitzGerald's translation of the Rubáiyát of Omar Khayyám, published this year in a limited edition of 1,000 copies. (This has now sold out - and each copy went for AUS$ 995.00!). I consider this a tragedy, as most of the books end up in private collections, and I'll probably never even see one! (I did recently discover, entirely by chance, that the cover of the book I was reading - Dragonfire, by Charles Ashton - was also illustrated by Niroot. So I have something, at least! 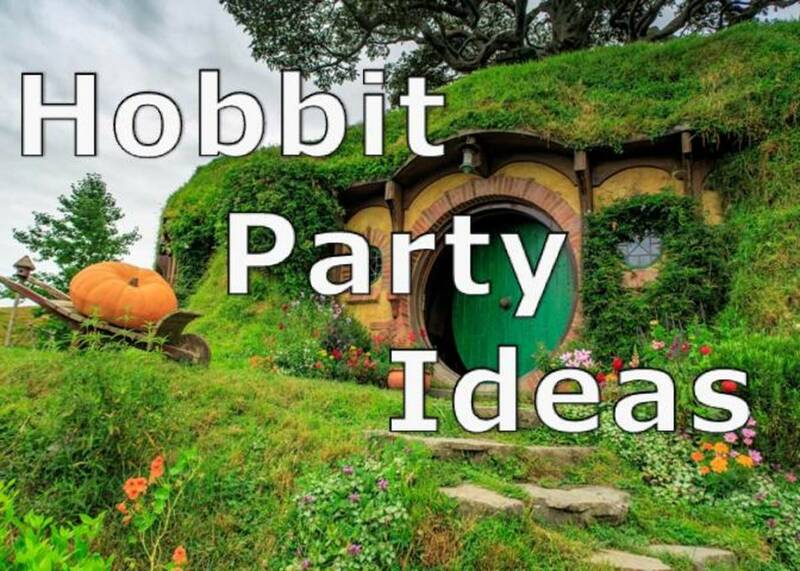 Looking for a Night Before Christmas book that you can add your voice to? Check out the Recordable Night Before Christmas. 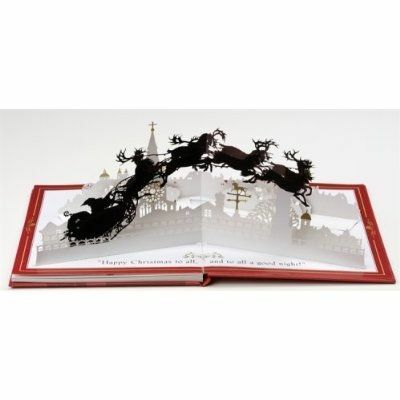 You can also order the 'A Magical Cut-Paper Edition" from The Book Depository with FREE SHIPPING! And here's the book itself. The Amazon reviews from customers are also quite enchanted with the book - do read them! 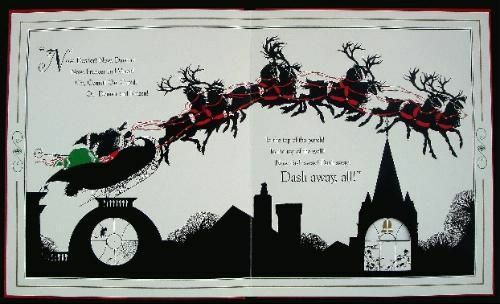 Delicate cut-paper illustrations let readers peek ahead to the next scene in this elegant edition of a classic poem evoking the anticipation of Christmas Eve.Clement C. Moore’s "Account of a Visit from St. Nicholas," first published in 1825, spurred a revision of Yuletide traditions with its image of a merry Santa Claus beloved by children around the world. Now a cut-paper edition of the poem, with exquisite illustrations by Niroot Puttapipat, elicits the magic of the season through moonlit silhouettes. With scenes that transform with the turn of each page, revealing the fine details and decorations of a festive family home, this keepsake edition features a final pop-up spread that captures all the excitement of a special night. Clement C. Moore was born in 1779 in New York City and went on to become a philanthropist and professor of theology and ancient languages. 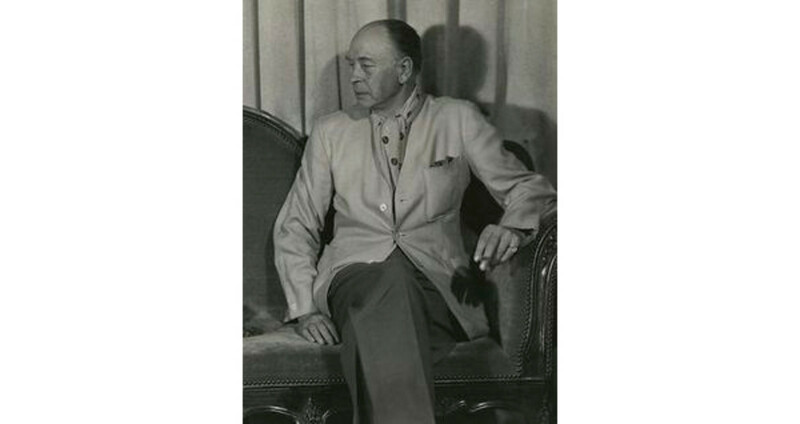 He was the father of nine children, for whom he often wrote poetry. Niroot Puttapipat grew up in Thailand, and now lives in London. Niroot has had a lifelong interest in literature and art - and is very well read - and is the grandchild of a Lanna* Princess. The other generally available book the illustrated was the Muscians of Bremen - in watercolours, rather than silhouettes. From the toy soldiers under the rocking horse, to the mice in the attic, the teapot in the study, and the delicate curlicues of the wrought iron stair rail, this first page has plenty to look at and admire. Scanned from actual book spread. 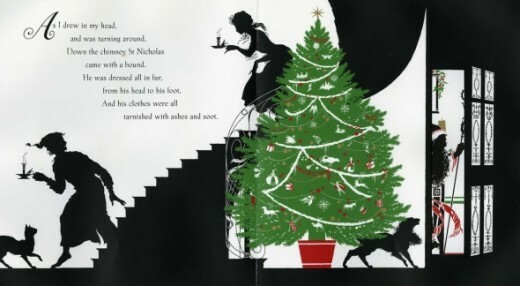 The original silhouettes were drawn in black ink and gouache. Stunning artwork - frankly, I want this just for the artist. Write a review, add a comment, or debate someone who disagrees with you. Rate it, if you dare... - So up to the house-top the coursers they flew, With the sleigh full of Toys, and St. Nicholas too. 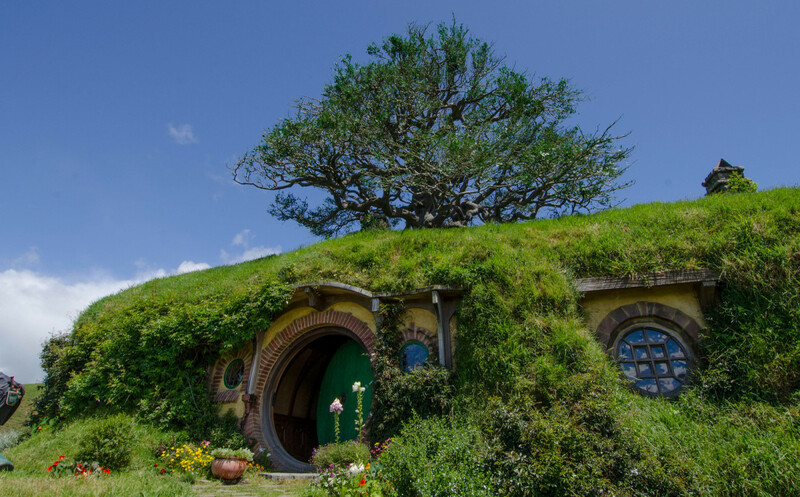 The 6th Spread - And then, in a twinkling, I heard on the roof The prancing and pawing of each little hoof. Scanned from actual book spread. The original silhouettes were drawn in black ink and gouache. Pay particular attention to the Christmas tree decorations - from the top down, they illustrate a well known Christmas song and tradition. And can you see Santa Claus in the next room...? The Final Pop-Up - A bundle of Toys he had flung on his back, And he looked like a pedler just opening his pack. Santa Claus and his reindeer, flying over the roofs! The Golden Treasury Bookshop Christmas Window Display - His eyes - how they twinkled! his dimples how merry! His cheeks were like roses, his nose like a cherry! 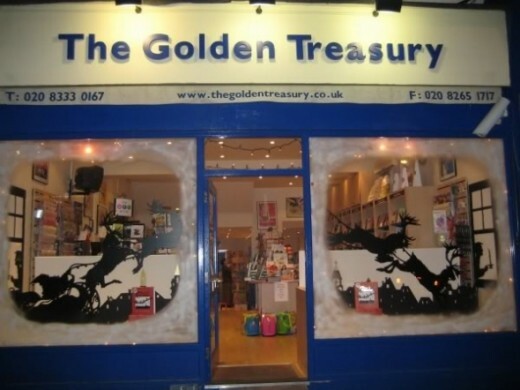 The Golden Treasury Bookshop in Southwest London reproduced the silhouettes from the book's illustrations for their 2008 Christmas widnow display! More fantastic cut-paper and watercolour illustrations by Niroot turn up in the books below. Niroot Puttapipat's art gallery on DeviantART. 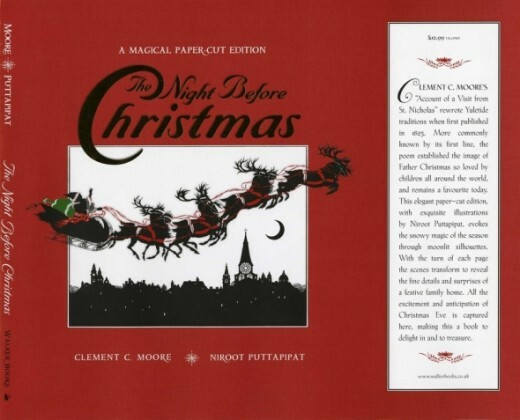 Tailpiece for The Night Before Christmas, by Clement C. Moore, published by Walker Books, 2007 . Scanned from actual book page. The original silhouettes were drawn in black ink and gouache. 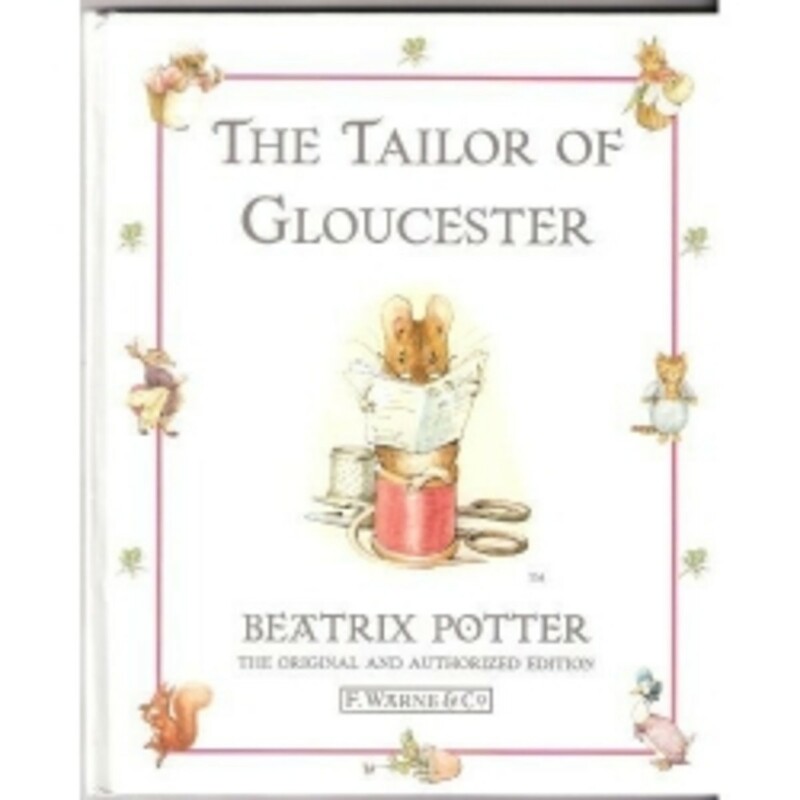 Hallmark brought out these recordable storybooks in 2009 - you can record your voice as you turn the pages, and then your grandchild (or whoever you give it to) can listen to your voice as they read (or look at the pictures!). They sold out incredibly fast, and could only be found for high prices from people who bought early and were selling them on Amazon. Hopefully they'll bring out more for 2010! Now you can read to little loved ones even when you're not there. Our new Recordable Storybooks will preserve and play your voice—or Grandma's, and aunt's, a sister's or a friend's—reading The Night Before Christmas page-by-page for a family treasure that lasts (even after the battery is replaced). Nice. 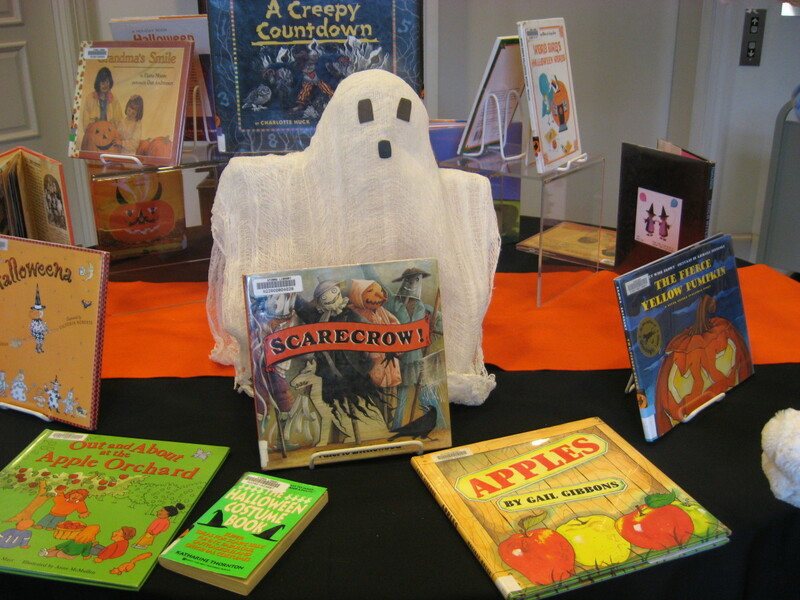 I like really well done cut-out and pop-up books! Blessed. Great review of the night before Christmas book. It sure is beautiful book when seen through your eyes. And, I loved the laugh when reading your poll options. This is such a beautiful Christmas lens. We have a snowstorm heading to us tonight, winter isn't done yet. I'm doing pretty good, because I haven't gotten spring fever yet... it'll come. Very cool and unique looking book. Great gift idea, I'll have to keep this in mind. Very pretty illustrations. You did a good job showcasing them. Marvelous artwork. I like it a lot - it's the kind of artwork I prefer since it leaves all of us a lot of imagination. And you did a great review! Wonderful review...It's always fun to see differents Artist's interpretations of classic stories &amp; poems.